Party fun for under 5’s! 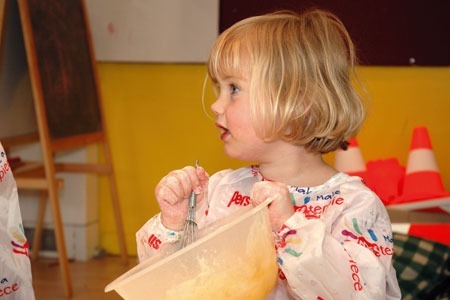 Our children’s parties are available to book on Saturdays from 2.30pm and Sundays 12.30-5.00pm. Our spaces are ideal for traditional party games or sports activities. We can also provide disco lights or you could hire your own children’s entertainer. 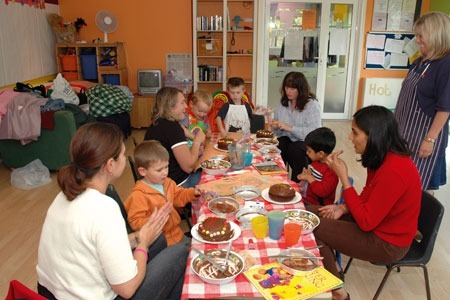 Children’s parties are for a minimum 2 hour booking but additional time can be added for a longer play time. Suitable for a maximum of 25 children aged 0-5 years. Contact us for availability and prices. The price includes: Hire of two studio spaces on the first floor, interlinking corridor and access to set of three toilets. Children’s parties cost £80 for 2 hours. Additional hours are charged at £20.00 per hour. Number of children: No minimum – 25 maximum. Terms and conditions: All parties need to be pre booked. Bookings are non-refundable and they are given on a first come first served basis. Download our Party Invites here. T 0208 339 4621 (please leave a message and we will get back to you).